Yesterday we saw that Shrek Kart was available at Ovi Store. 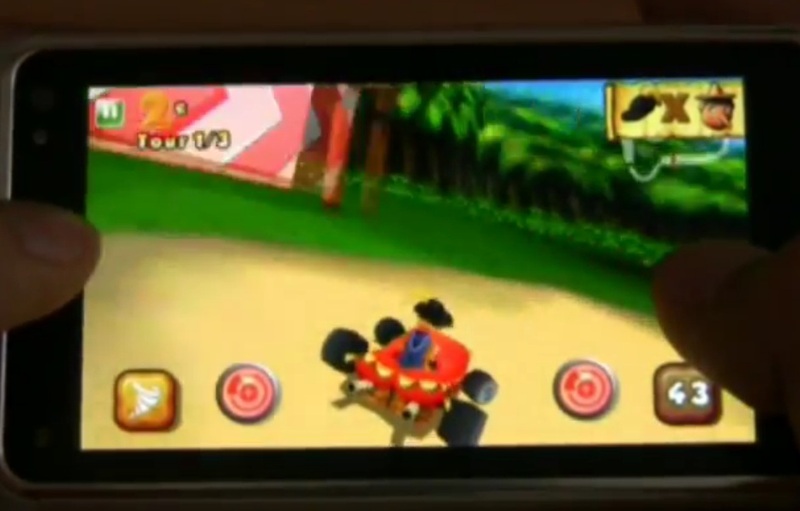 It looks great, very Crash Nitro Kart (less Mario Kartness) even down to the level designs. « Windows Phone Tango – Nokia and the lower end Windows Phones.